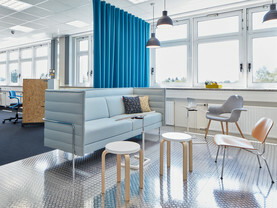 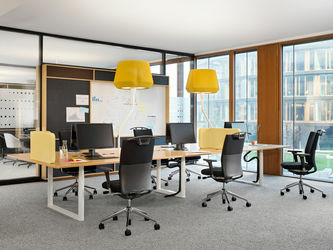 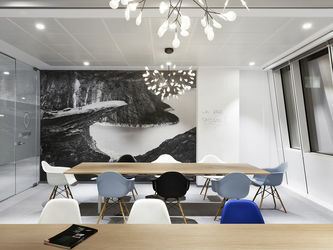 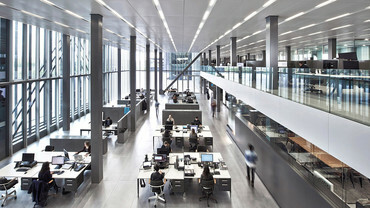 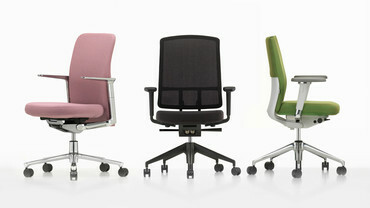 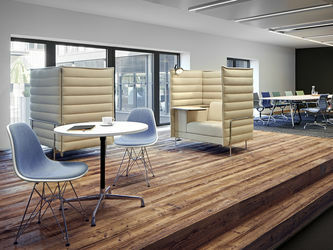 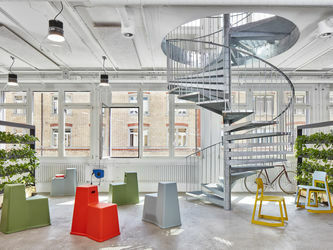 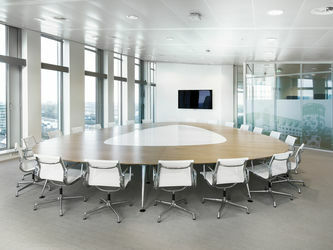 When designing office environments, Vitra unites the interests of the company and its employees. 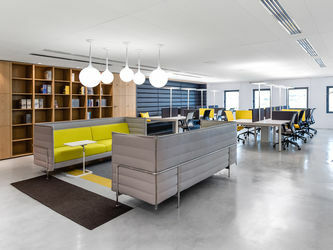 A key factor in activating productivity potential is making it easy for the individual to achieve his or her personal best, and it has been proven that this is much easier in a comfortable environment. 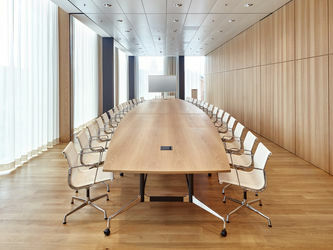 This defuses the apparent conflict of interests between the company and the individual employee.